It's officially March, which means that "Pacific Rim Uprising" is coming this month! The upcoming Universal Pictures release is a sequel to 2013 hit "Pacific Rim" and is helmed by first-time feature film director Steven S. DeKnight. 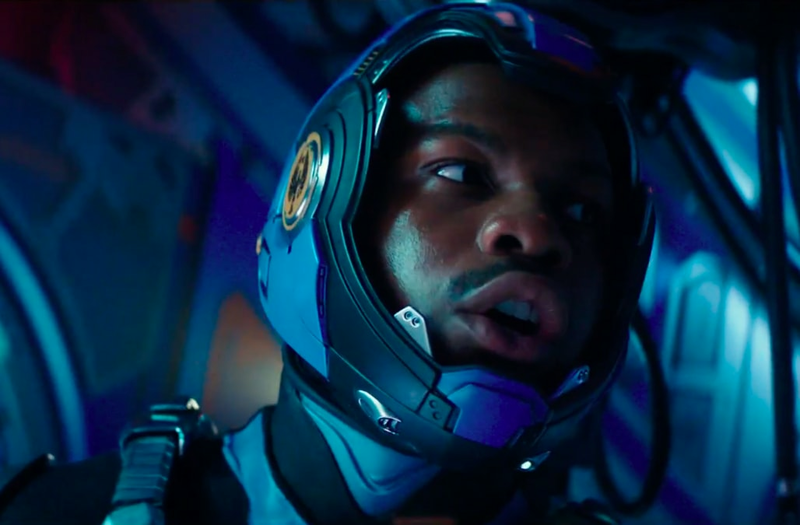 For a sneak peek at "Pacific Rim Uprising," check out the Oath exclusive clip at the top of the page which features John Boyega and Scott Eastwood as Gipsy Avenger and Obsidian Fury battle in the arctic. "Pacific Rim Uprising" hits theaters on March 23.